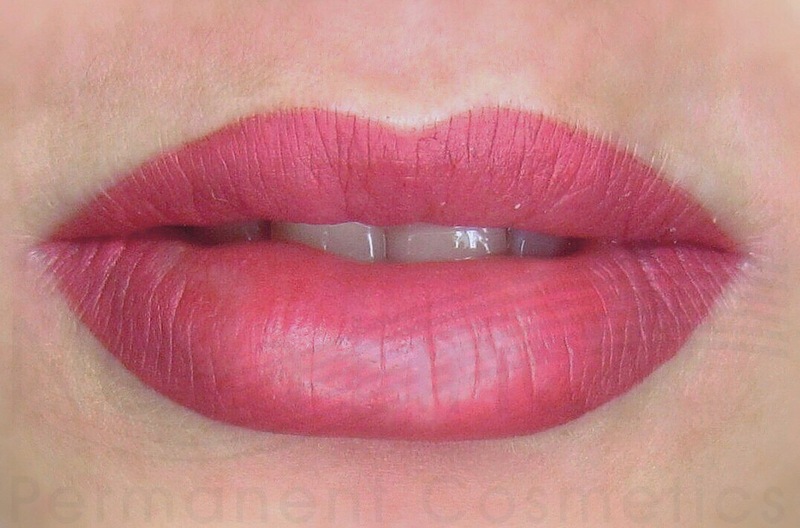 While the name implies that permanent makeup is indeed forever, that is not exactly the case. The ink used in permanent makeup softens and lightens much quicker than traditional tattoo ink, but never fully disappears. The fading happens gradually over the years, making occasional touch ups necessary. This is certainly good news for some, since it allows for a change of colour and even style if you so desire. 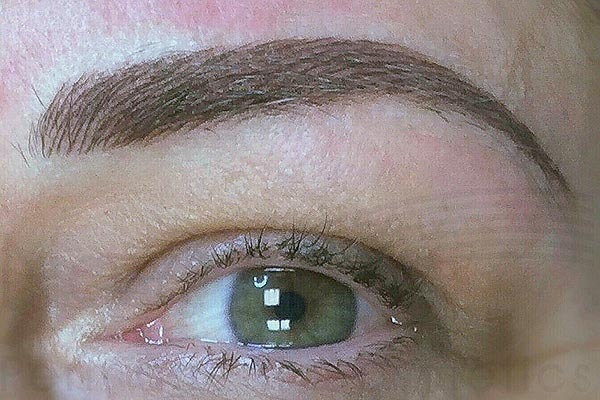 the nature of permanent makeup procedure involves the touch ups due to many factors: skin reaction, healing process, proper aftercare, health and skin conditions, lifestyle, medications used, body metabolism and etc. The follow up to the initial procedure should be scheduled and performed no sooner than four weeks after the original procedure. Please keep your follow up appointment so that any colour adjustments or shape amendments can be made! 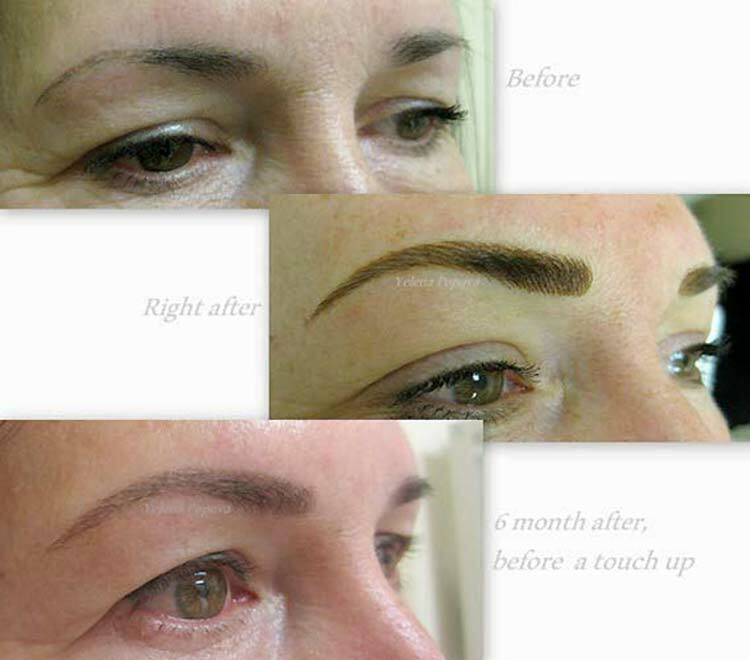 During the touch up appointment, your artist will ensure your permanent makeup has healed completely and properly. They will identify any areas that need touch ups, and also make sure you are satisfied with the look and shape. If you desire minor adjustments, they may be able to make them while touching up. Don’t be afraid to ask your artist for adjustments (within reason), as any professional wants their clients to be completely satisfied and happy, and after all, it is your face! Usually just one session is needed for a touch up, to ensure a flawless look. Following that procedure and your initial scheduled touch ups, further touch ups are only necessary about once a 2 years or less, depending on a variety of factors. These can include how fast your skin exfoliates, your skin care products, sun exposure, skin type, and even certain medications. 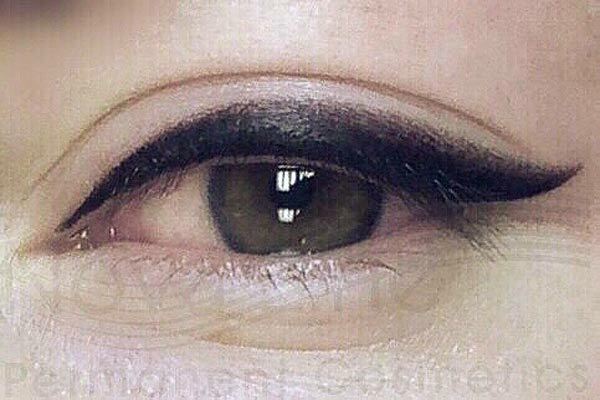 It’s important to keep close watch on your permanent makeup at first to ensure the products you use aren’t affecting your tattoo, and switch products when necessary. The colouring you have always plays a role; those with blonde permanent makeup may need touch ups more frequently, where are those with dark brown/black will need them less frequently. There are a few things you can do to prolong the appearance of your permanent makeup, including avoiding direct sun exposure and strong facial cleansers. Wearing sunscreen can also greatly help keep your colour vivid. It is also advised to stay away from chemicals, such as from a facial peel and laser treatments that can affect the tattoo. However, even when you take all of the preventative measures, the ink will still certainly fade over time, slightly changing the colour due to your own pigmentation. That is why regular touch up appointments are crucial to maintaining your look. It can be easy to forget to book an appointment for these types of procedures, so we recommend setting up your touch up appointments ahead of time. Give us a call at (647) 883-6251 if you have any questions or would like to inquire about your situation.